​An anti-fracking activist has been barred from entering over 300 sq miles of an area of Pennsylvania that includes a county hospital, a drug store, supermarket, and a number of other locations she regularly visited before clashing with local officials. 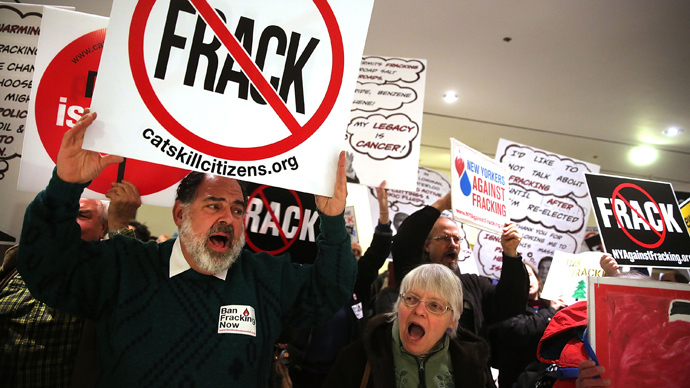 Vera Scroggins, an environmentalist and leading opponent of the practice officially known as hydraulic fracturing, was ordered to stay out of the 312.5 square miles throughout Pennsylvania that have been purchased or leased by Cabot Oil and Gas Corporation, one of Pennsylvania’s most powerful energy companies. Scroggins, 63, has spent five years fighting fracking in Montrose, Pennsylvania, a borough of Susquehanna County in the northeastern corner of the state. She told the Guardian she sees herself as a civic-minded citizen journalist who does not shy away from confrontations with energy company employees or elected leaders partial to fracking. Susquehanna County, because of the shale gas located beneath the earth’s surface, has become a hotbed of fracking activity and Scroggins has gone so far as to lead Yoko Ono and Sean Lennon through the area to highlight the alleged environmental dangers. Cabot Oil and Gas is so threatened by Scroggins’ presence that its lawyers persuaded Montrose Judge Kenneth Seams on October 21 that she should not be permitted to step on any property that the company has invested in, including large swaths of land owned by friends and neighbors. Scroggins represented herself in the court proceedings last year, telling the judge she had been unable to find representation in the 72 hours she had between the hearing and learning of it for the first time. Cabot, on the other hand, was represented by four lawyers who called nine witnesses – including company employees. 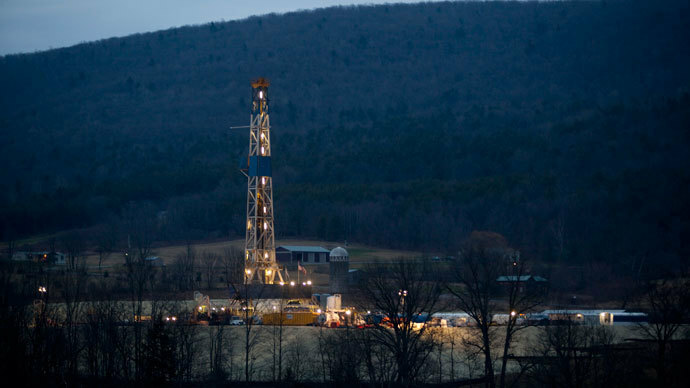 Lawmakers and scientists alike have debated how great the environmental risks of fracking are, yet many cases of suspected groundwater contamination have been documented in recent years. 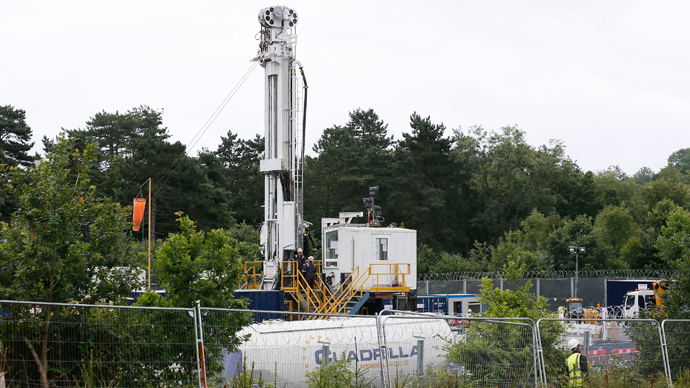 Certain studies have indicated the process, which includes drilling at rock previously thought to be too deep in the earth to reach, does increase the risk of chemical spill, problems with waste disposal, and methane contamination in the air and water. “It is hereby ordered that Ms. Scroggins is restrained, enjoined and prohibited from entering upon property owned and/or leased by Cabot Oil and Gas Corporation including but not limited to well sites, well pads, and access roads,” wrote Judge Seams, as quoted by the Guardian. The 200,000 acres of land falling under the purvey of the legal order is not one large area, but rather a number of plots of various sizes that make up almost 40 percent of the rural county. The temporary injunction was not handed down along with a map instructing Cabot, who now has a lawyer, on where she may or may not go. The next court hearing is scheduled for March 24, when Scroggins’ attorney, George Kinchy, said he plans to force Cabot to admit Scroggins is merely a nuisance, or make company attorneys prove otherwise.